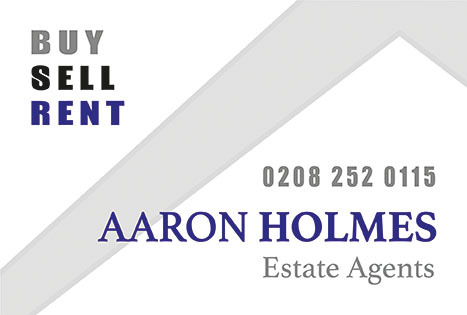 Aaron Holmes are proud to present to the market this beautiful semi-detached three bedroom family home. 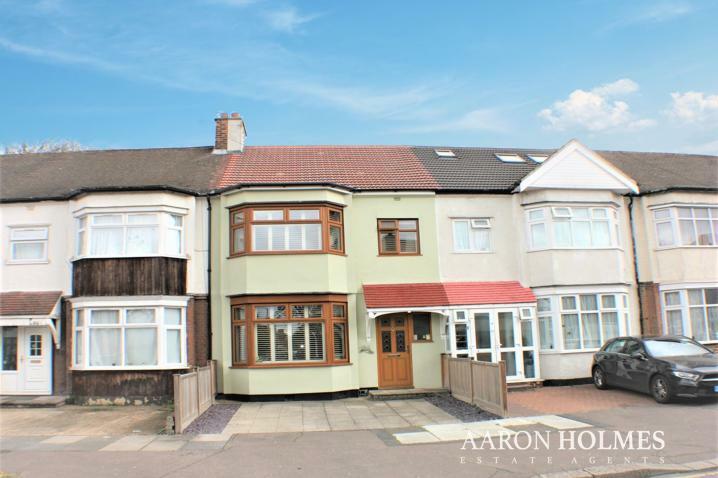 Situated in a much sought after residential turning, within walking distance to Redbridge Central Line Station, therefore offering a quick and easy commute into the city, whether it be for work or a day out. This charming home is also conveniently located for Beal Secondary School, Redbridge Primary School, shops, parks, bus routes and the A406 meaning all your weekly shopping and travelling or school runs will be local and quick. Inside the property we find one bright and airy open plan reception room leading to a fully fitted modern kitchen with integrated appliances. On the first floor we find three spacious bedrooms with a contemporary family bathroom. To the rear of the property we find a well kept and mature garden and to the front we find off street parking for up to two cars. This home has been meticulously maintained by its current owners and we believe internal inspection is needed to grasp the full potential this property has to offer. Double glazed double front door, Oak floor, Smooth finished painted ceiling with coving, Storage cupboard under stairs, radiator. Double glazed bay window to front, Oak floor, Smooth finished painted ceiling with wall lights, radiator, Double glazed french doors leading to rear. Double glazed door and window to rear, Smooth finished painted ceiling, Gas cooker, Wall and base units, Tiled floor, radiator, Bathroom. Double glazed window to rear, Fitted wardrobes, Smooth finished painted ceiling, Radiator. Double glazed window to front, smooth finished painted ceiling, radiator, oak flooring. Double glazed window to rear,Smooth finished painted ceiling, Tiled walls and floor, Bath floating W.C, heated towel rail. Hallway, Double glazed window to side, loft hatch, Smooth finished painted ceiling, oak flooring. Garden. Up and over door to front, power and lights.